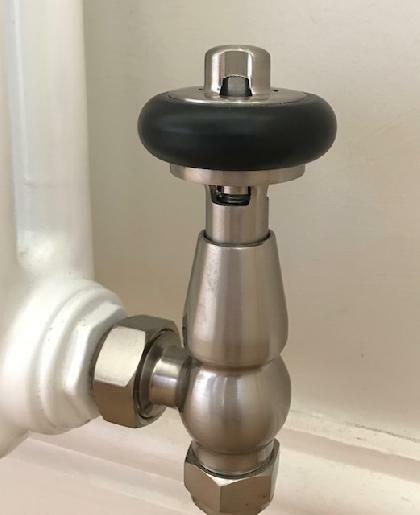 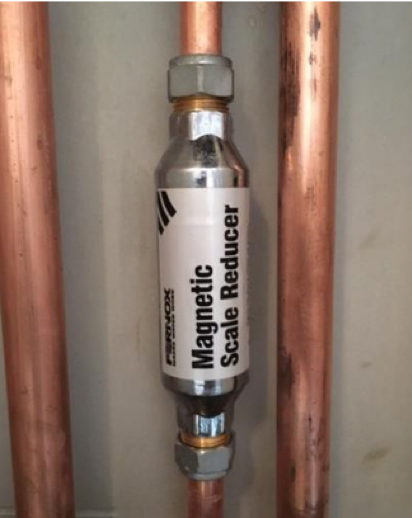 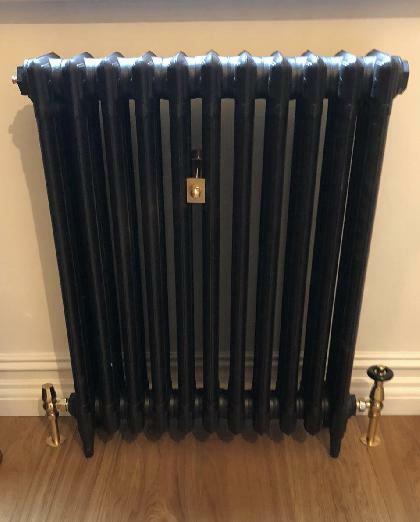 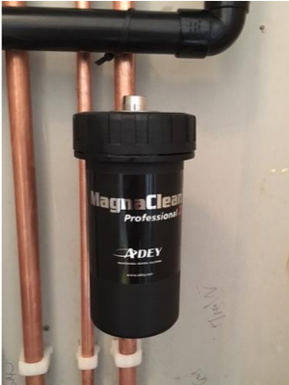 We are a plumbing, heating, and gas specialist company, based in Buckhurst Hill and operating across the surrounding areas of Woodford, South Woodford, Wanstead, Walthamstow, Leytonstone, Leyton, Chigwell, and Loughton. 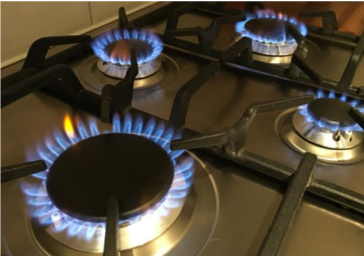 With over 10 Years experience in domestic plumbing, heating and gas solutions, Beales Services are fully prepared to take on your projects with the utmost professionalism. 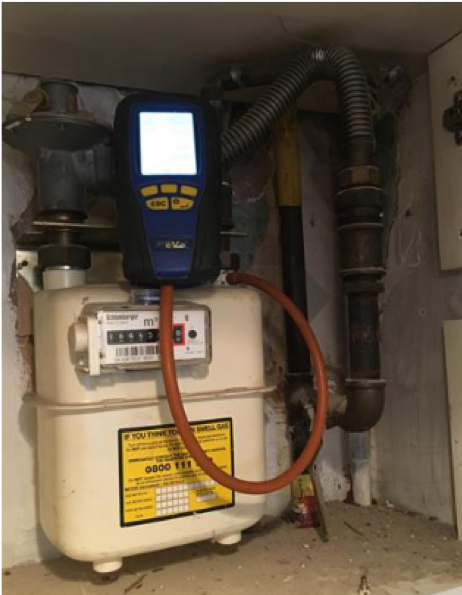 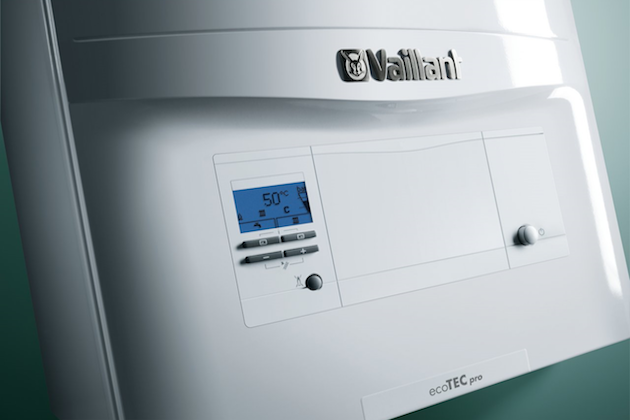 As a GAS SAFE® registered family run company, ﻿with full public liability insurance, we are accredited by Vaillant and Ideal and vetted by Checkatrade and TrustAtrader. 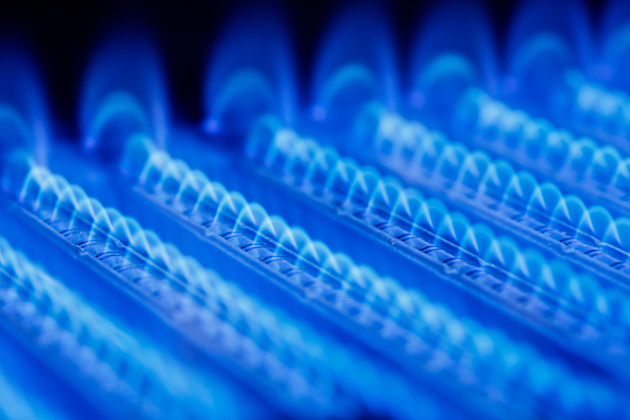 We pride ourselves on providing the highest level of service and customer satisfaction to our clients. 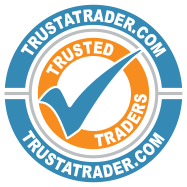 To view our verified reviews and credentials click on the logos below. 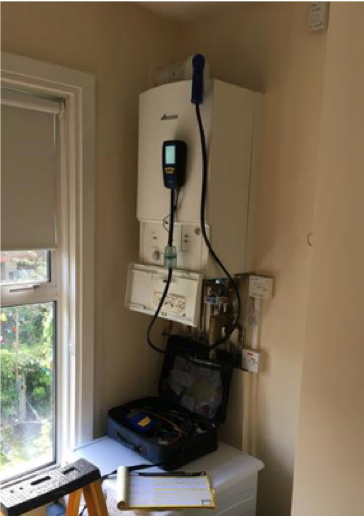 Beales Services offer a variety of heating and gas solutions including: new boiler installations, central heating installations, boiler service and repairs, landlord and homeowner Gas Safety certificates and checks, radiator installations and thermostatic controls, smart thermostats, power flushing, and gas cooker installations. 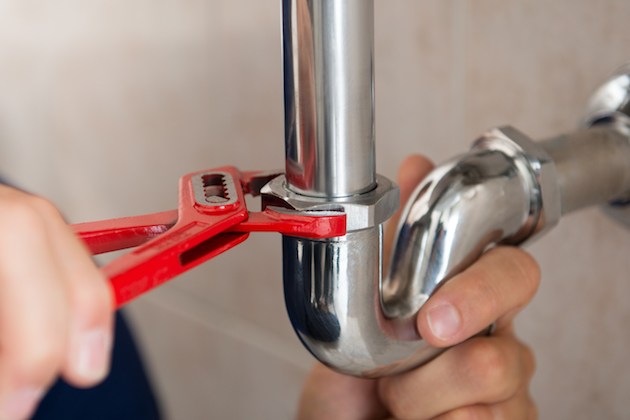 Whether you wish to install, upgrade, service or repair your heating or plumbing system, you can learn more about Beales Services by visiting our service page or reading our reviews page. 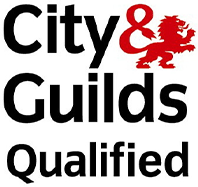 If you wish to discuss your requirements or receive a free quote, we are more than happy to answer any questions you may have. 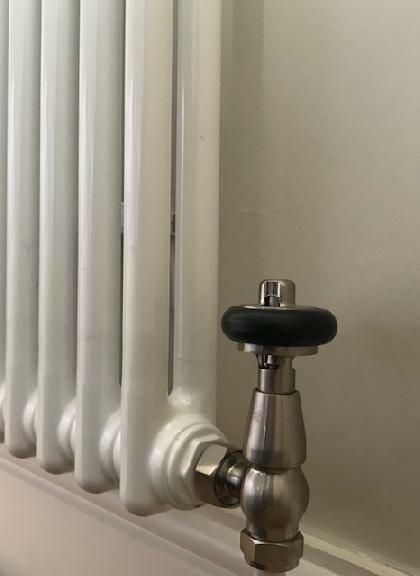 With over ten years experience in the heating and plumbing industry, Beales Services’ engineers are fully qualified to take on your project and deliver the desired results. 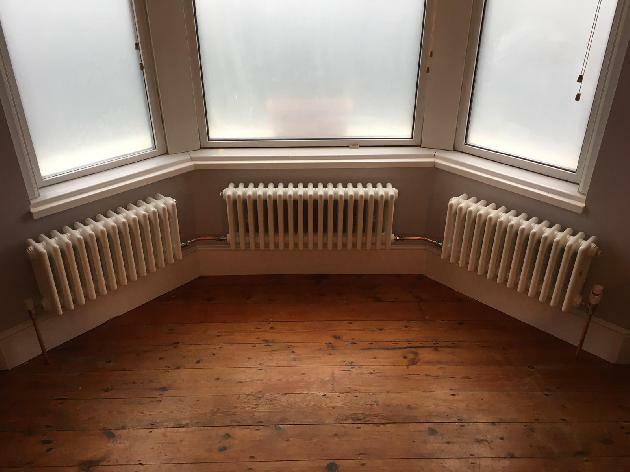 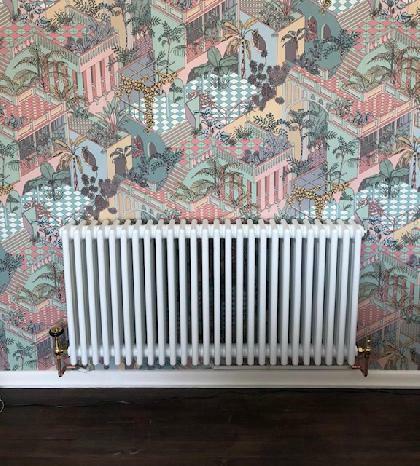 We offer our specialist engineering services in Buckhurst Hill, Woodford, South Woodford, Wanstead, Walthamstow, Leytonstone, Leyton, Chigwell and Loughton. 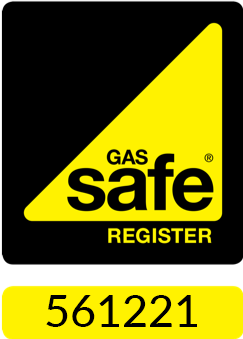 As a Gas Safe Registered company, we are committed to offering the highest standards of work and safe practice, to ensure your safety and peace of mind.